Citizens! 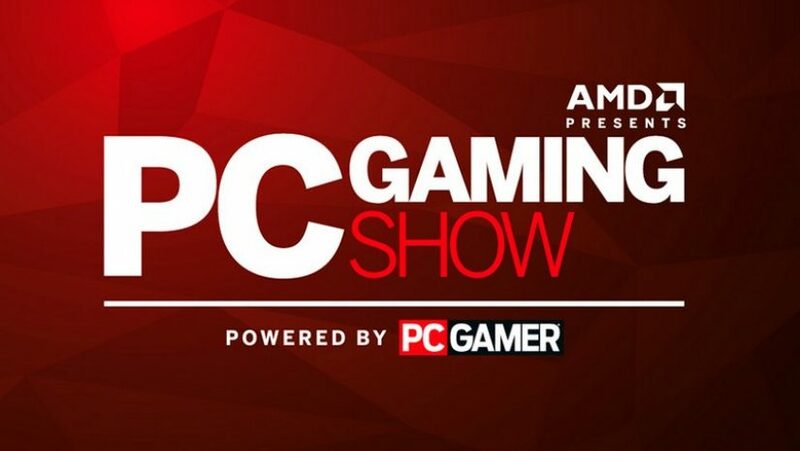 We had a great video tonight from Chris Roberts during the PC Gaming Show at E3, check here for complete analysis! Facial capture technology for Star Citizen Short little GIF showing some motion capture applied to character. Section of vertical slice showing a hangar. An elevator leading up to an incredible view of the Retribution Super Dreadnought. 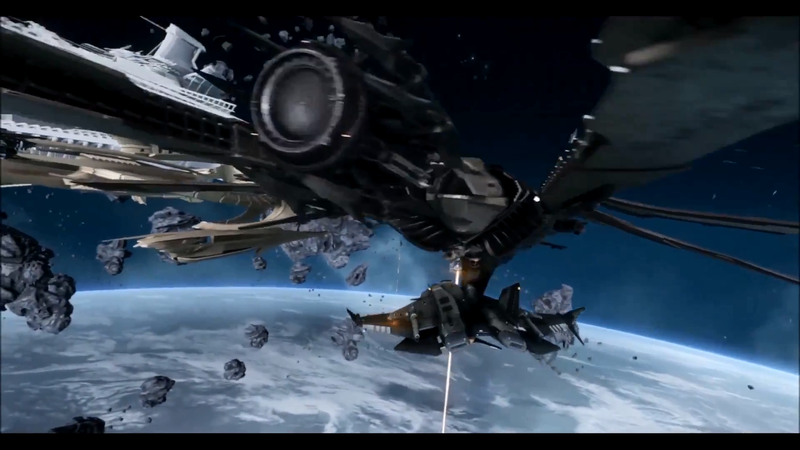 Roberts Space Industries Bengal Carrier opening fire. Briefing room. 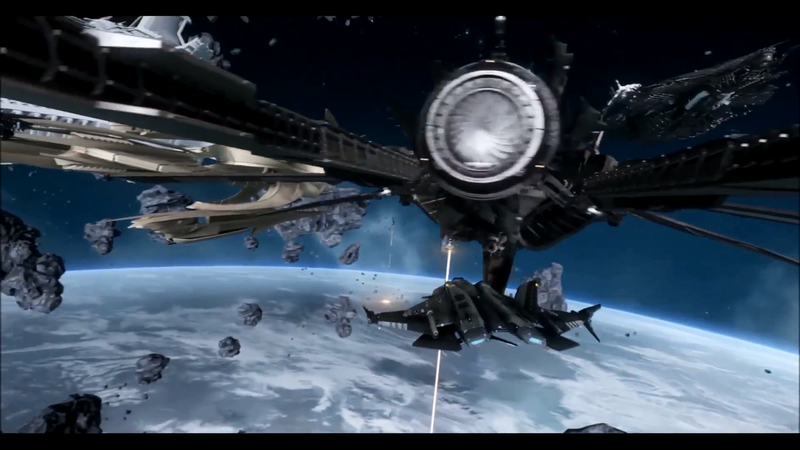 Shows a hologram featuring a Javelin Destroyer flying over the surface of a planet. Vanduul on a Bengal bridge! The man himself. Hangar from vertical slice. 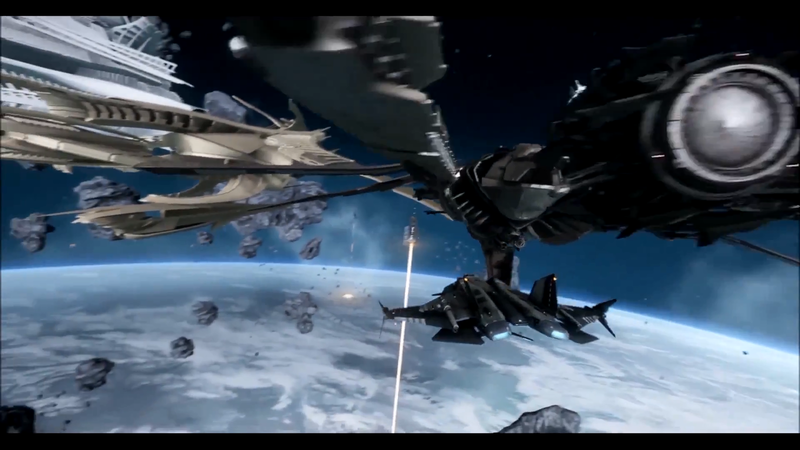 Retribution Super Dreadnought Vanduul Void Bengal Carrier firing Vanduul Void with two Vanduul Cleaver ships in front. 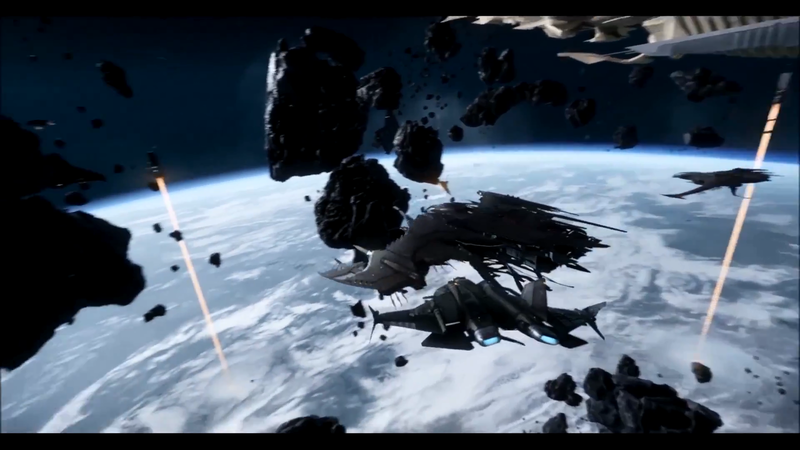 Ship to the left of the Void in this image is the Vanduul Mauler. 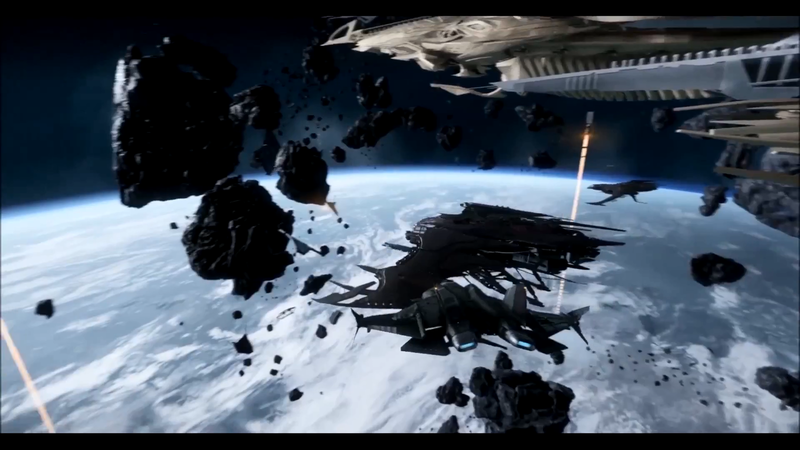 Ship in the background to the left is the Vanduul Kingship. Closer view of Vanduul Cleaver in front of Vanduul Void. 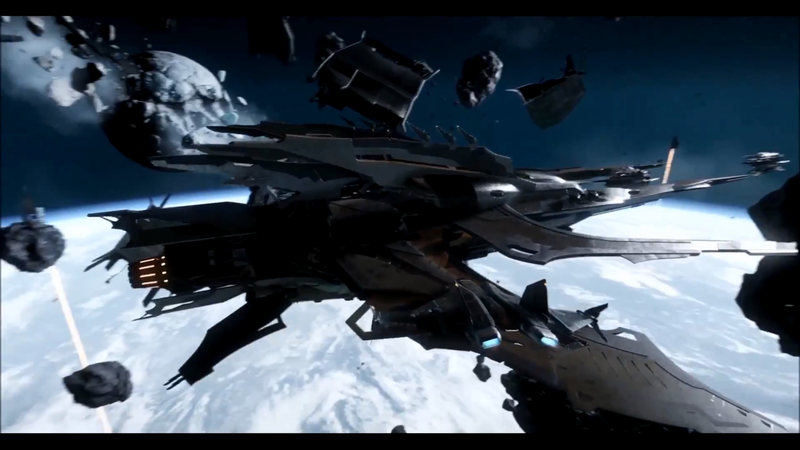 Ship top right believed to be Vanduul Hunter. 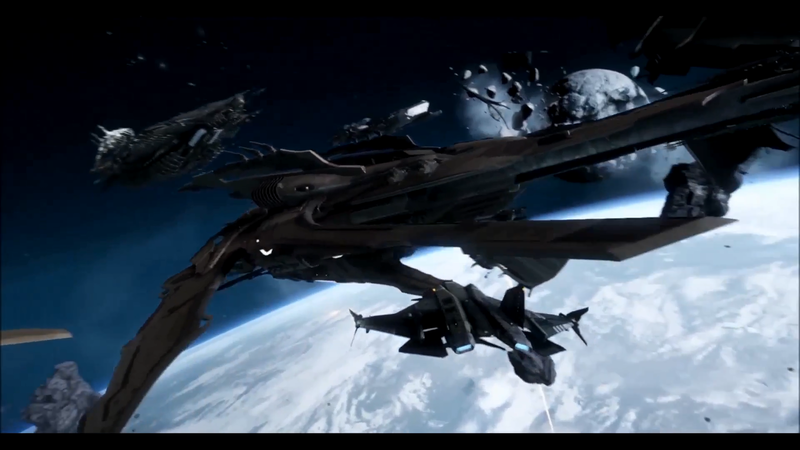 Ship at the top in the back is the Vanduul Kingship. Vanduul Stinger center; Vanduul Blade on the right. I have to say I’m impressed. I didn’t expect to see all of this this evening. I’m especially excited by seeing the clip of the elevator rising up to unveil the gargantuan Retribution, the incredible facial animations, and the weapons of the Bengal Carrier coming to bear. It was great to see some new video. 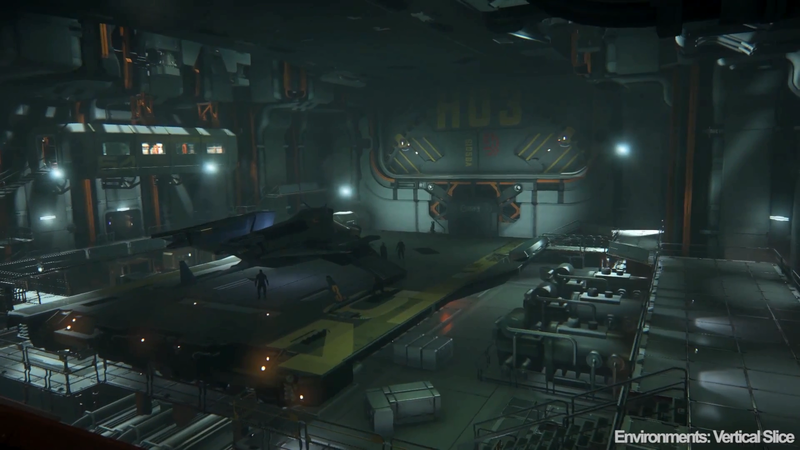 It certainly demonstrates that a lot of work has been done in many areas of Star Citizen. The Vanduul fleet is looking excellent and I’m really excited to have that kind of quality facial animations in Star Citizen and Squadron 42. Let me begin by explaining something. As most of you know already, the evening of May 22nd, there was a leak. 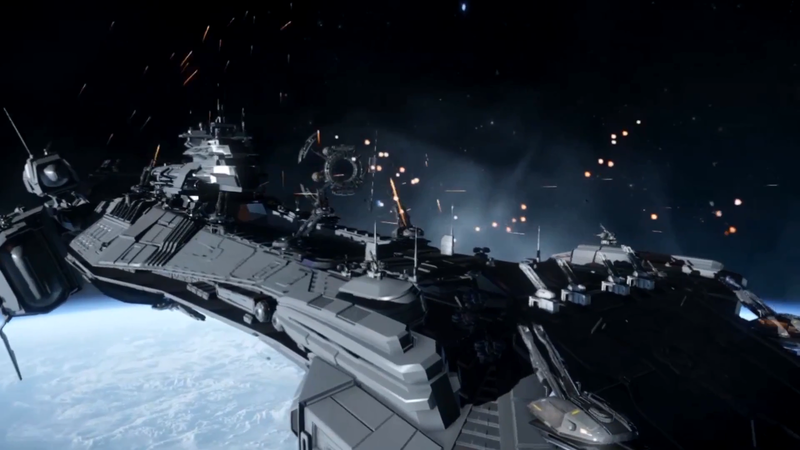 Gigs of confidential Star Citizen data found its way into the hands of the general public. Long story short, since that Friday, various incomplete assets of Star Citizen ships, from Bengals to Vanduul ships, have been leaked, one by one, to the community. I have not looked at a single one. People have asked me why, why wouldn’t I look at all the images, why wouldn’t I join in the hype train. 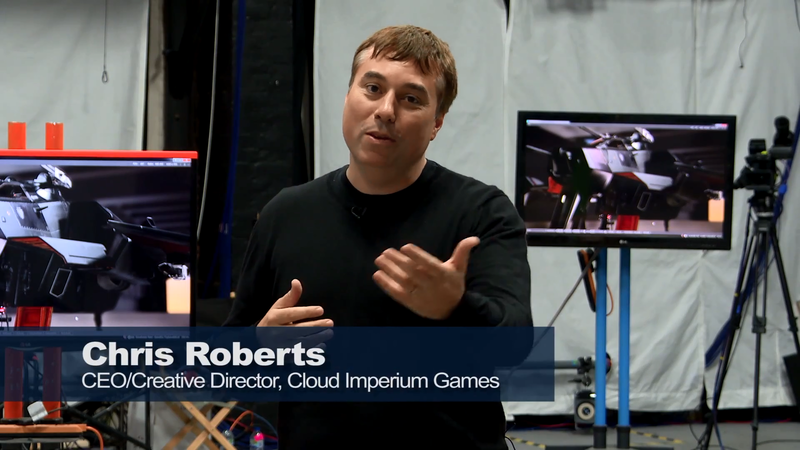 Because tonight, Chris Roberts stood up (virtually) at the E3 PC Gaming show, and presented, to the world, a video. This is what hype is supposed to be. This is how these assets should be shown to us, because oh my extremely giddy aunt, wow. The video started pretty slowly, with Chris talking, using the familiar, and comfortable, hand gestures we all love. And he looks good. Looks happy. And damn if it’s not good to see him again. And then the wow starts. Mo-cap video, animations of hand-signals, people getting flashbanged, they’re really cool to see. But then we see a closeup of the actual facial animation, and it looks like a real face. I have no other way of explaining that. Go look at it yourself, but it looks like it’s from a Final Fantasy CG movie.It’s impeccable. 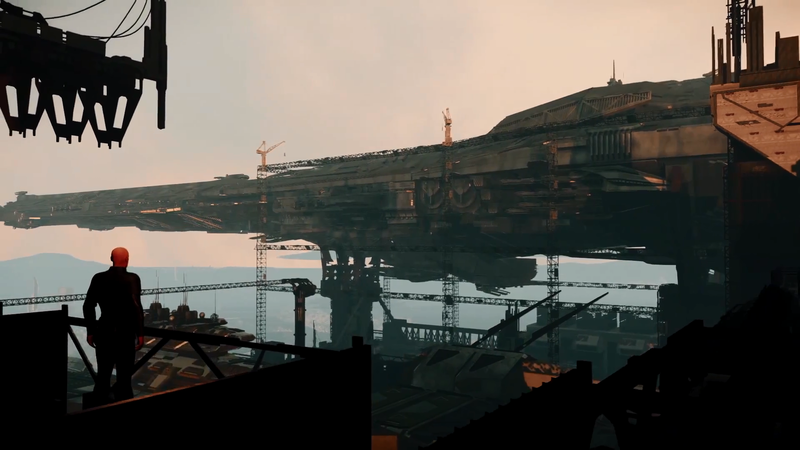 Hangars, giant elevators, massive ships, even more massive ship battles, a whole pile of Vanduul ships. This is why I waited. This is why I didn’t look at anything that leaked before, so that my mind can be blown, when CIG are ready for it to be. My mind is so incredibly blown.